Chao Phaya River Dinner Cruise, Thai Massage. 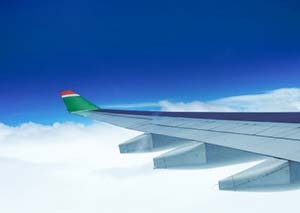 Include International Air Ticket, 4 Stars Hotels, Meals as specified, Special Snack, Chinese/English Speaking Tour Guide. After breakfast, visit the leather center and Snake Farm in the monrning. 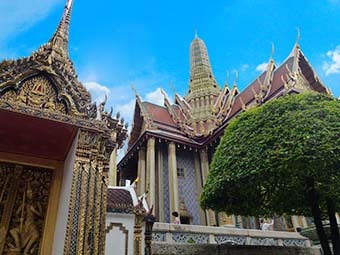 After lunch, transfer to Pattaya, visit Nong Nooch Village for a glimpse of Thai culture and traditions, and fancy elephant show. 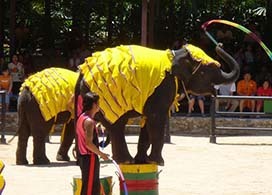 A chance for you to experience an elephant rides. Then in the evening you will enjoy Thai physical massage. After breakfast, we will take speed boat to the Coral Island for one day trip, host of optional activities and water sports. 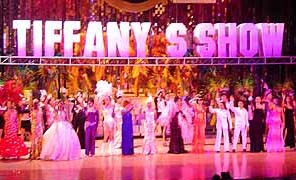 After dinner, Enjoy the Lady-boy cabaret show - Tiffany Show in the Fantasy Pattaya night. 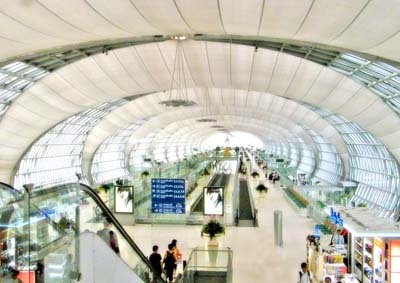 After breakfast, transfer to Bangkok airport for a flight to Ko Samui. 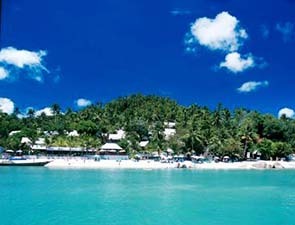 Is surrounded with almost a hundred islands and full of tropical jungle and 3 million coconut trees. 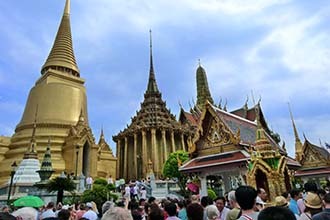 The Big Buddha Temple sits magnificently upon the small island is island's most prominent landmark. 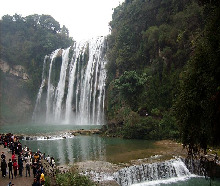 Na Muang Waterfalls are natural scenery on the island. The famous Grandfather and Grandmother rocks are strange natural formations. 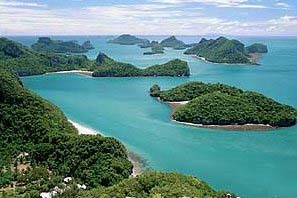 Relaxing Day, Enjoy Sunshine at Beach or Optional Activities take Boat to Ang Thong National Park, Enjoy Spectacular View on Boat, after lunch you can Climb up to Mountain for more Magnificent Scene, on your Stairway Climb up you will Discover a Beautiful Lake in the Midst of the Mountain. ⊙ Fare are based on the low season fare of CI005/BR05 free stop Taipei/CX-V free stop Hong Kong.